Tifosi is an Italian word meaning enthusiast or fan. 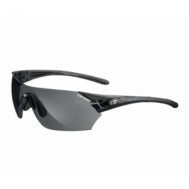 It is a very suitable name for the Dolomite 2.0 sunglasses. 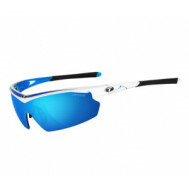 These are ideal sunglasses for sport enthusiasts and people who spend a lot of time being active. 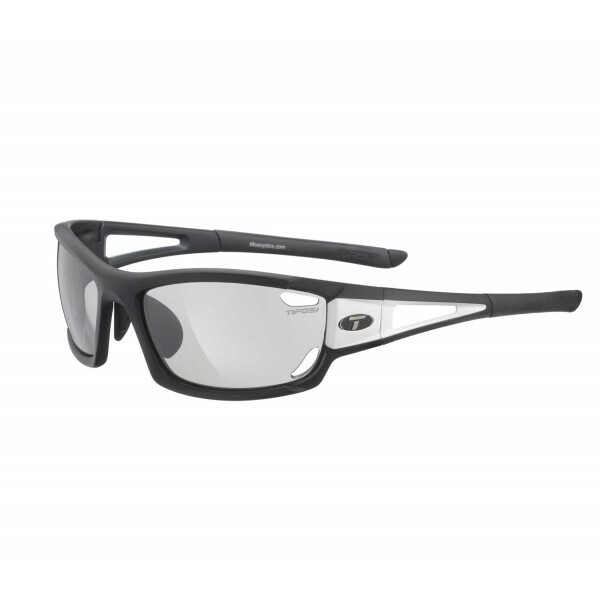 These sunglasses also have interchangeable lenses. Simply spread the frame apart, and press down on the lens to pop it out when you need to change it. The Dolomite 2.0 has two vents that allow cool air to circulate behind the lenses and away from your face, preventing fogging. 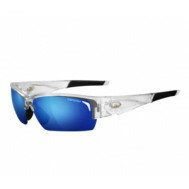 This Tifosi eyewear is especially popular among both road and trail runners, with the hydrophilic rubber ear and nose pieces ensuring a comfortable fit. 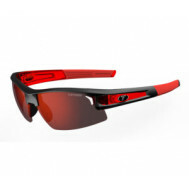 Tifosi Optics lenses are made from polycarbonate material and always offer 100% UVA/UVB protection. The width of the lenses is 63 millimetres, with the height being 37 millimetres.